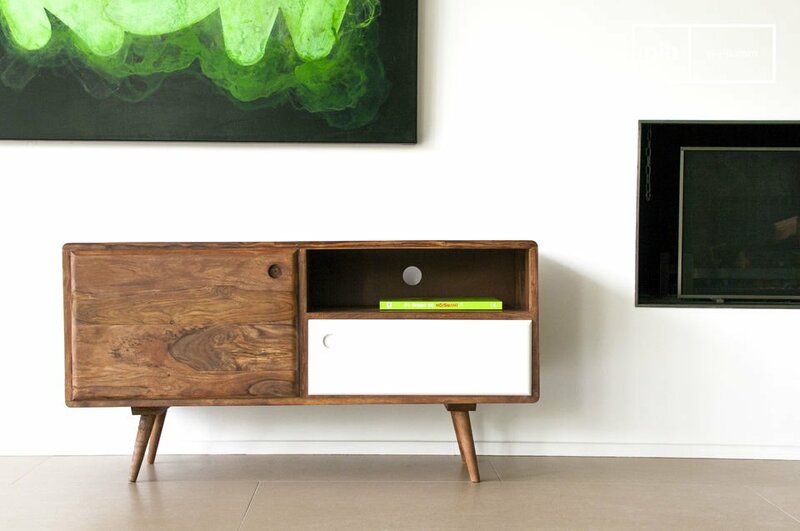 A low buffet, ideal as a retro tv stand, displaying a vintage line carefully combining straight lines and rounded edges. 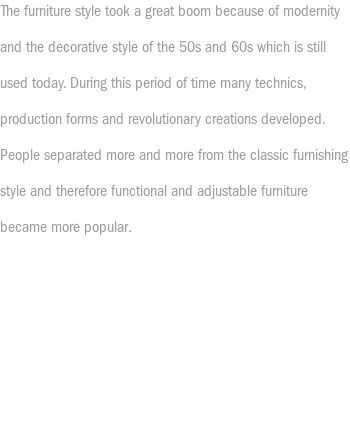 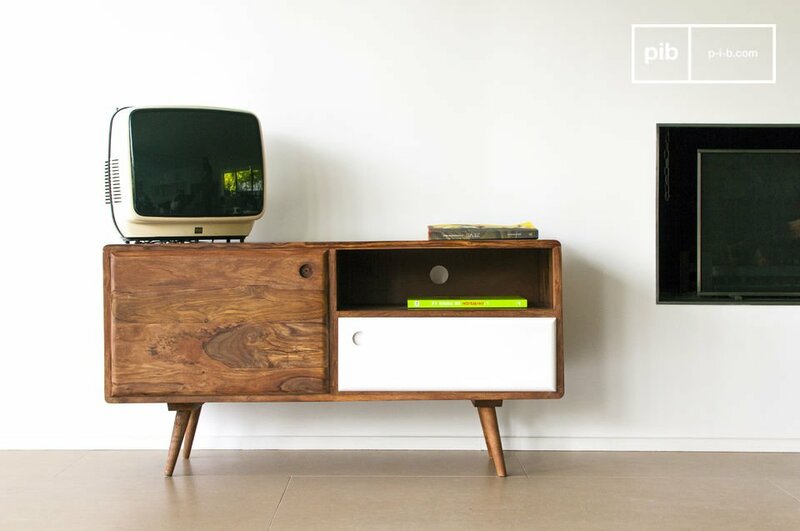 The spirit of the 1969 TV console will definitely bring a vintage look to your living room. 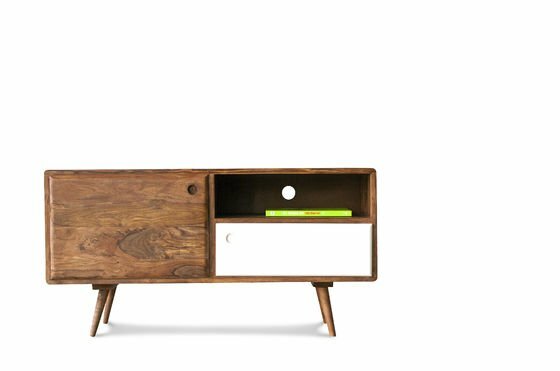 To the retro vintage charm, the 1969 retro sideboard adds the practicality of a well-designed cabinet with 2 generous storage areas and open space for remote devices. 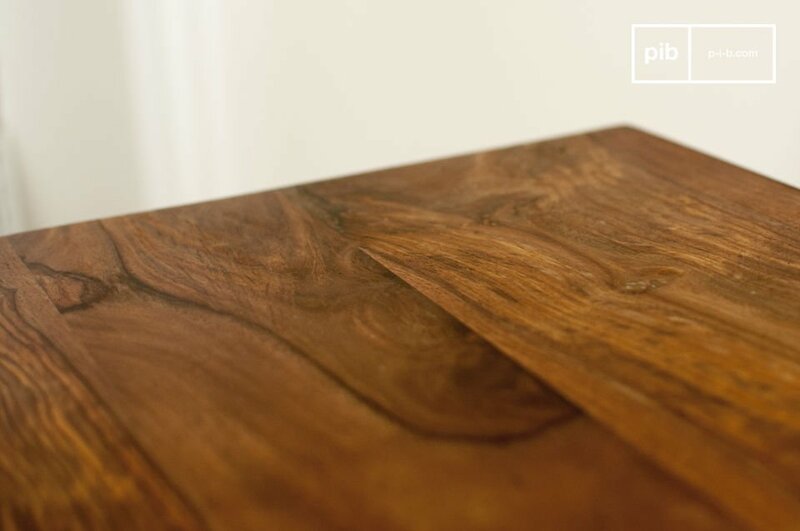 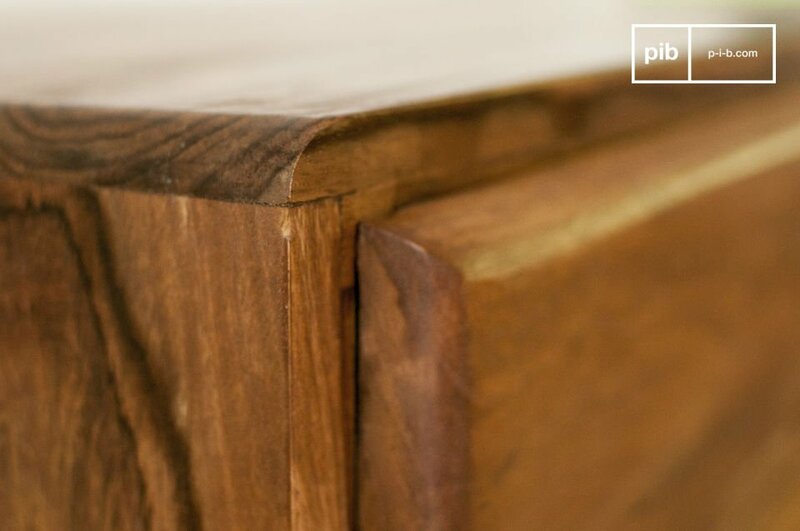 With its wooden structure, this low tv unit is very robust and ensures a sustainable purchase. 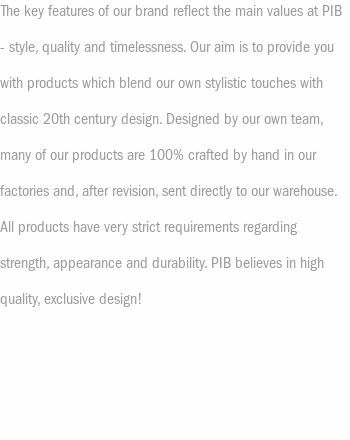 This product has a depth of 40cm.